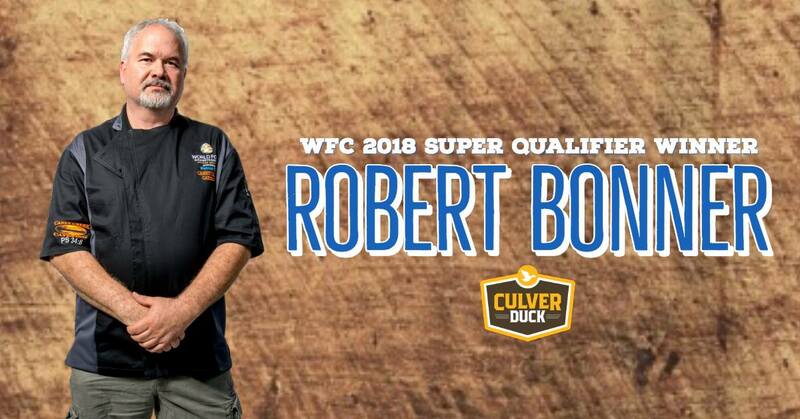 During the 7th Annual World Food Championships (WFC), Culver Duck presented additional opportunities for competitors to win extra cash outside of the main Food Sport event this past November. As presenting sponsors of the Super Qualifier challenge, Culver Duck gave competitors that were previously knocked out of the competition a chance to redeem themselves. 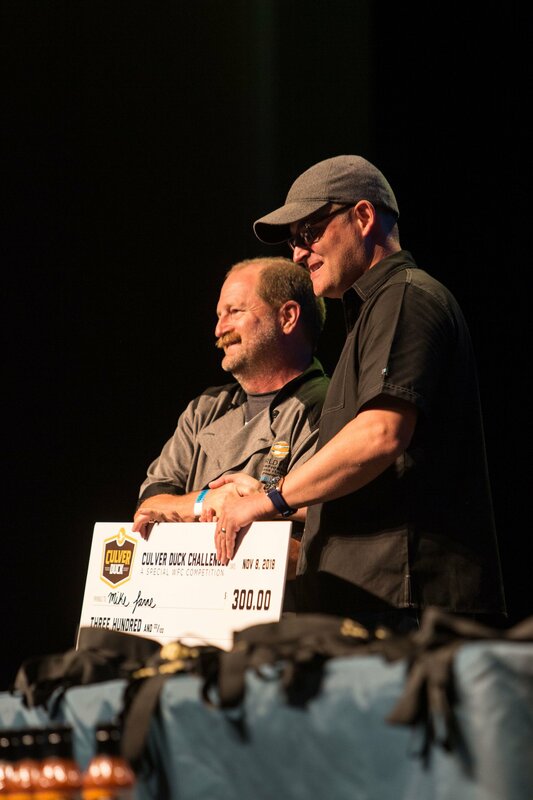 The 20 overall highest ranking Food Champs who did not make the Top Ten finals in their category had a chance to qualify for a WFC 2019 Golden Ticket and $1,000 cash prize. The second-chance challenge tasked competitors to create a dish featuring Culver Duck’s white Pekin duck. Once the flames died down in Kitchen Arena, three lucky ducks were crowned Super Qualifier Champions and received a waived entry into the category of their choice for the 2019 Ultimate Food Fight. In addition to presenting the Super Qualifier challenge, Culver Duck held a special ancillary competition on the Thursday before WFC’s main event. The challenge was an opportunity for Food Champs to take home extra cash before they even began to compete for the coveted WFC $100,000 prize. For more Food Sport updates, follow World Food Championships on Twitter (@WorldFoodChamp), and Facebook or Instagram (@WorldFoodChampionships) for more Food Sport updates.